Self-driving cars will present a new challenge to pedestrians in the future. For example, a person trying to cross a busy street will not be able to rely on commonly used visual cues from a human driver, such as a hand gesture or a nod acknowledging that the driver is yielding for them. The Ford Motor Company is looking to address this problem by creating a universal "visual language" using exterior lighting for communication between a driverless car and a nearby person. 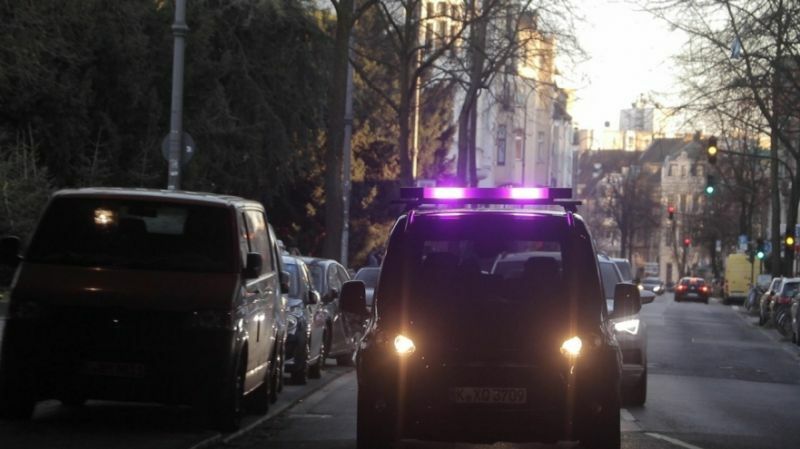 Ford engineers in Europe are experimenting using a bank of colored lights displayed above the vehicle's windshield as a solution to bridge the communication gap between autonomous vehicles and pedestrians. The lights are used to indicate what the vehicle is doing and what it will do next. It's part of the company's research into developing a communication interface that will help autonomous vehicles seamlessly integrate with other road users. 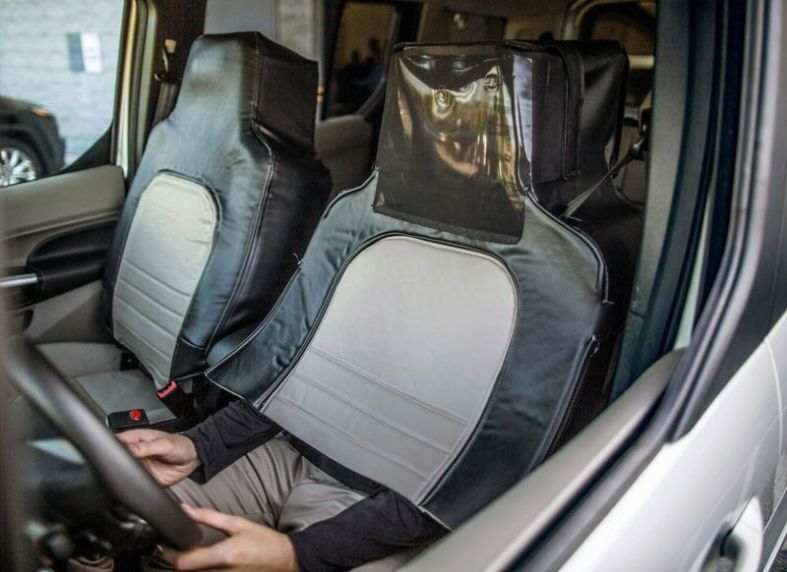 To ensure testing was as realistic as possible, Ford engineers created a "Human Car Seat" and installed it in a Transit Connect van. The seat is designed to look like an autonomous vehicle, and conceals the human test driver. This helps researchers gauge responses to a roof-mounted light bar that flashed white, purple and turquoise to indicate when the van was driving, about to pull forward or yielding. "Fundamentally, people need to trust autonomous vehicles and developing one universal visual means of communication is a key to that. Turning someone into a ‘Human Car Seat' was one of those ideas when there was a bit of a pause and then a realization that this was absolutely the best and most effective way of finding out what we needed to know," said Thorsten Warwel, manager, Core Lighting, Ford of Europe. Out of 173 people surveyed after encountering the "driverless" Transit Connect van with the human safety driver cleverly disguised as a car seat, 60 percent were fooled into believing it was actually an autonomous vehicle. Researchers expanded the tests to check the effectiveness of two other colors, as well as mounting the lights a bit lower on the top part of the windshield in tests in the U.S.
Ford tested the reactions of 1,600 additional people using different light colors, including purple, and found that turquoise was more noticeable than white and less easily confused with red than purple was, so turquoise emerged as the preferred color. There was also a high level of acceptance and trust in the signals from pedestrians, providing a foundation for researchers to further develop and refine the visual language. "Making eye contact is important, but our study showed that first and foremost road users look to see what a vehicle is doing. The next step is to look at how we might ensure the light signals can be made clearer and more intuitive to everyone," said Dr. Matthias Beggiato, Department of Psychology, at the Chemnitz University of Technology, which worked with Ford on the project. The work was funded in part by a 1 million euro investment from the German Ministry of Transport and Digital Infrastructure. In separate tests conducted by Ford and OEM lighting supplier HELLA, researchers relocated the lights on the grille and headlamps, and found that placement on the vehicle did not matter to pedestrians, they still reacted the same. Ford is calling on other automakers and technology companies to help create a standard set of colored lights to communicate a car's intent to pedestrians. 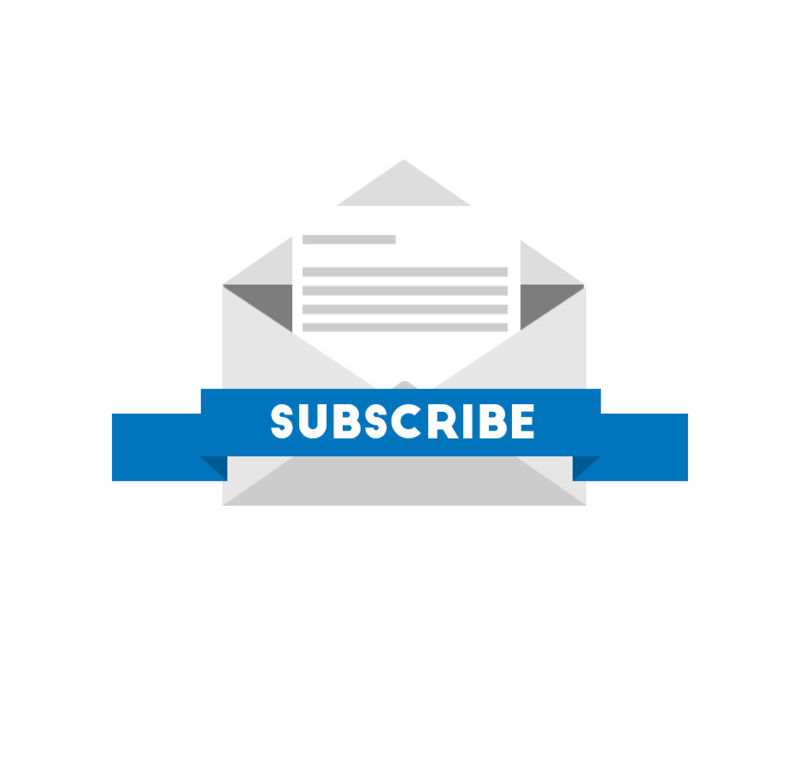 The company is collaborating with several industry organizations, including the International Organization for Standardization (ISO) and the Society of Automotive Engineers (SAE). Ford is working towards ensuring that people trust autonomous vehicles and is looking to deploy its first autonomous vehicles in North America as early as 2021. Ford and its self-driving developer Argo AI, are already testing autonomous vehicles in Detroit, Pittsburgh and Miami and recently became the first company to test autonomous vehicles in Washington DC. In China, the automaker is part of the open Baudi Apollo autonomous driving platform with more than 130 other industry partners including, Intel, BMW, Volvo and Daimler.